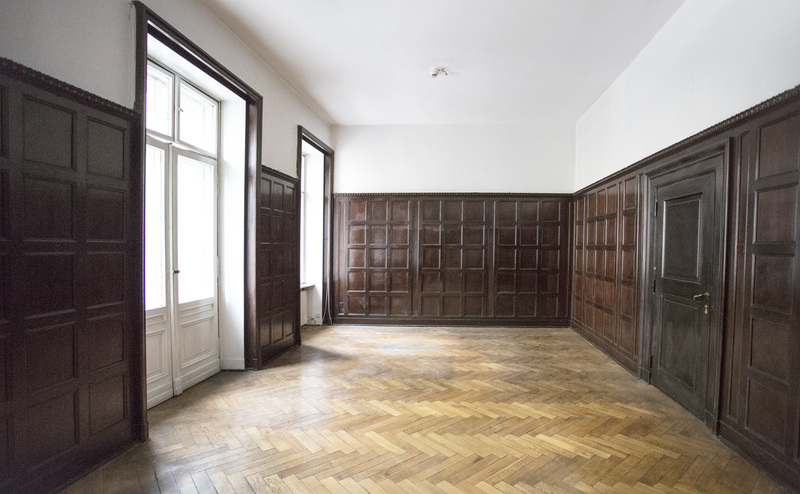 The University of Wrocław has put on sale the historic Wallenberg-Pachaly Palace from 1787 situated at Szajnochy 10. 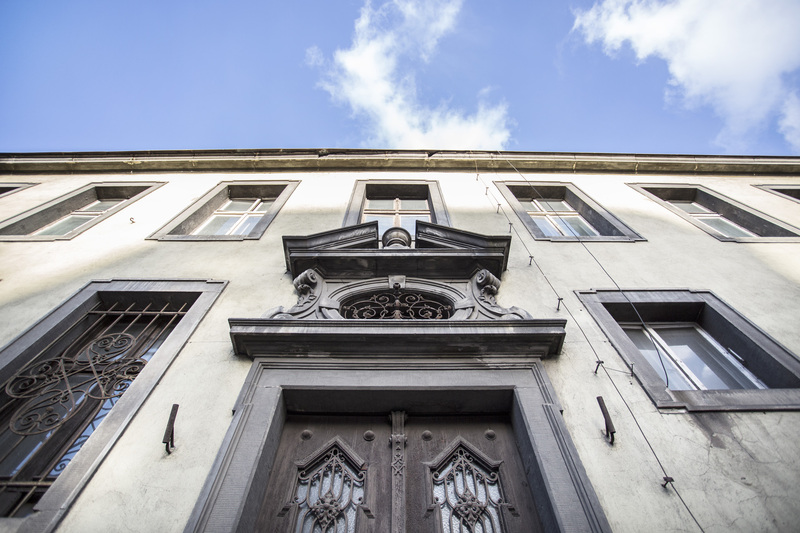 This neoclassicist, three-storey building located in the city centre, which currently houses the departments of the Library of the University of Wrocław, can again become a seat of a bank or attractive tourist accommodation. Service spaces of the building comprise 3697 square metres in total and the land on which it stands – 0,1290 hectares. 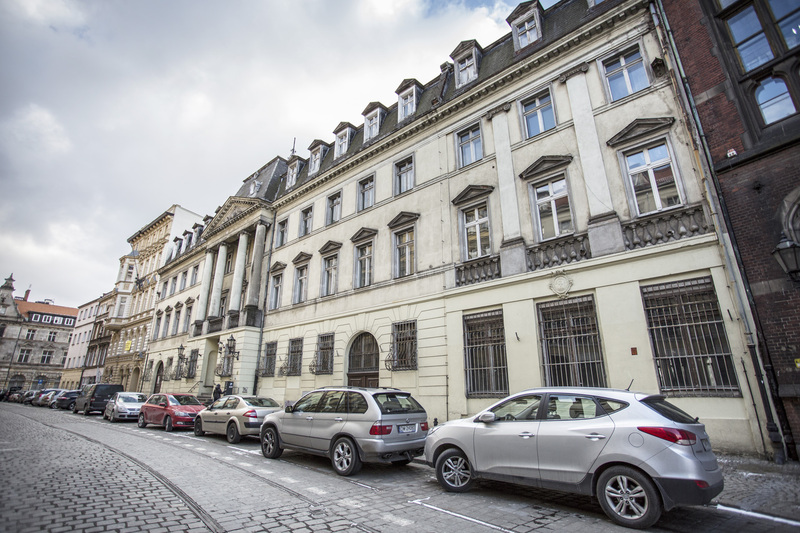 The neoclassicist residence of the chief tax controller in the War and Domains Chamber, Heinrich Carl Gideon von Wallenberg-Pachaly, was built between 1785 and 1787 according to the project of Carl Gotthard Langhans, the creator of the Brandenburg Gate in Berlin. Alongside Hatzfeldt Palace, the residence was the most impressive palace in Wrocław under Frederick’s rule. 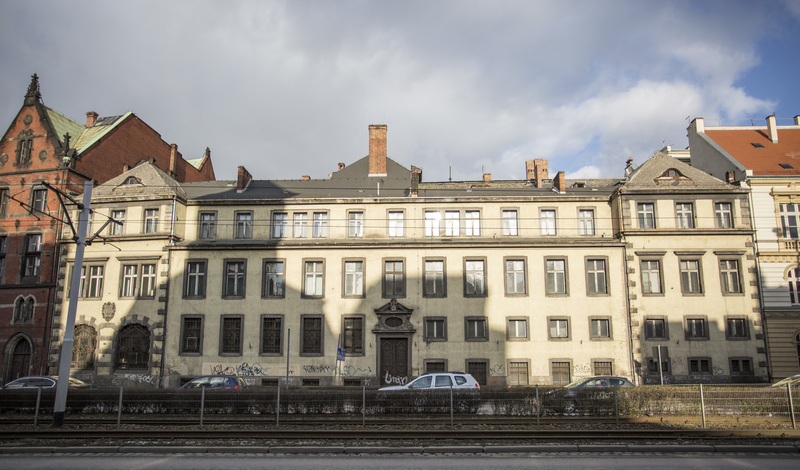 In 1810 the designer’s son, Karl Ferdinand Langhans, expanded the palace by constructing a triaxial western wing, and in 1890 the southern part of the building was extended, closing the inner courtyard. The roof took a mansard shape. The building consists of three storeys. 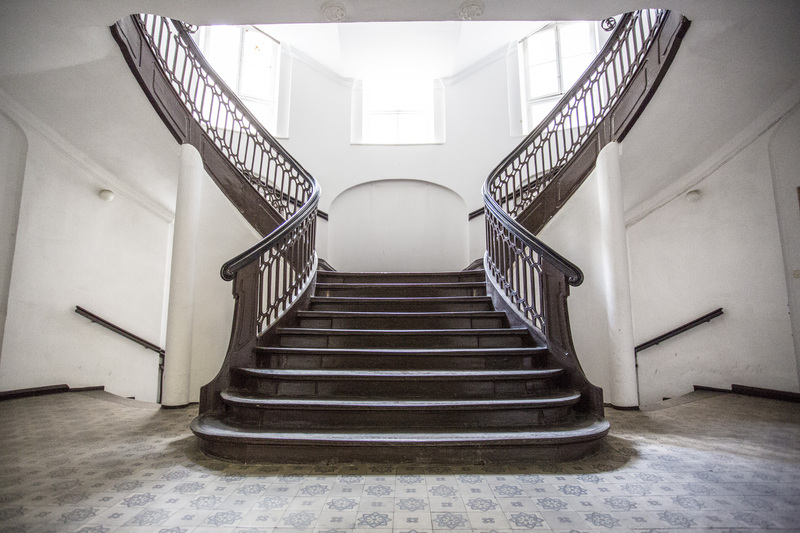 The ground floor houses a splendid hall with a complex elliptical staircase leading to the rooms once occupied by the bank and trade company of the owner, exchange bureau, and shipping service office. 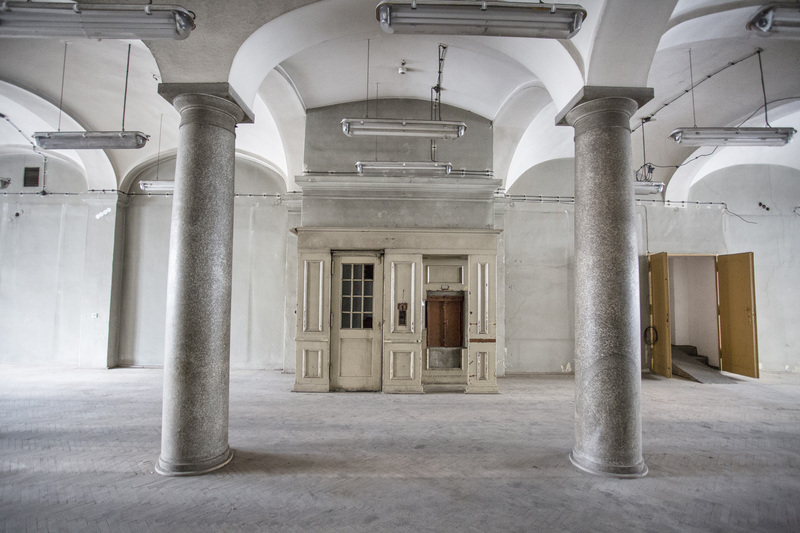 On the first floor were located small residential rooms with an oval living area with four corner niches flanked with Ionic columns. 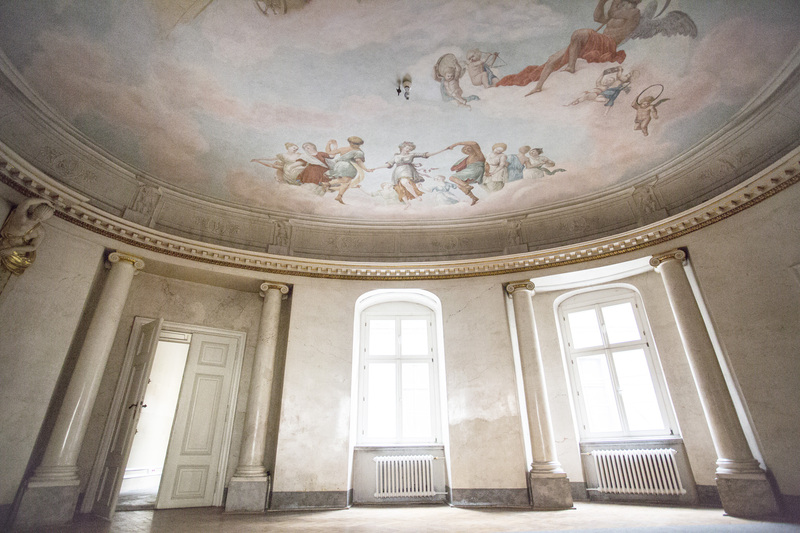 The plafond in the living room got partially reconstructed after 1945 and featured mythological frescoes by Philipp Anton Bartsch. Langhans’ signature oval motif is repeated throughout the entire building and details, such as railings and heaters. In the symmetrical façade of the building the slightly protruding middle part with the four-column Ionic portico, extending above the ground floor and crowned with a pediment, was emphasised. Until 1945 the palace was a magnate residence and the seat of Commerzbank. 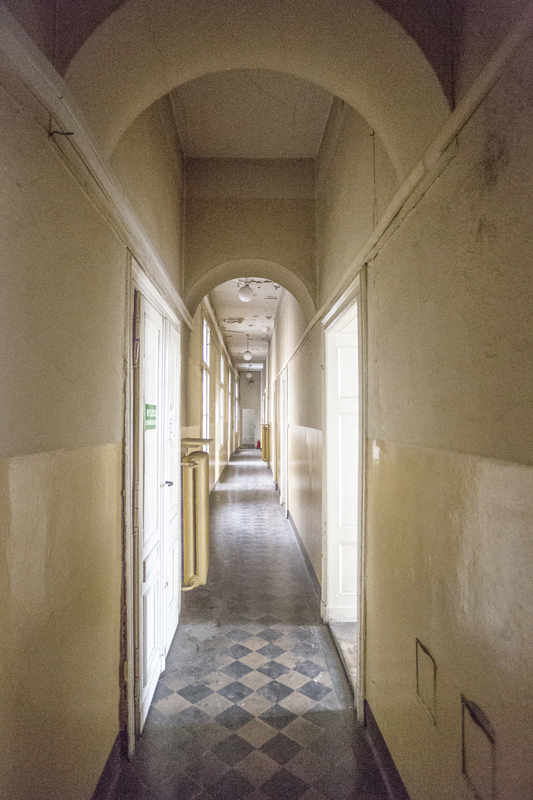 As one of few in the city it survived the Second World War without any substantial damage and today boasts the only fully preserved classicist interiors in Wrocław. After the war it was adapted by the Library of the University of Wrocław and served for the purposes of collection cataloguing departments. 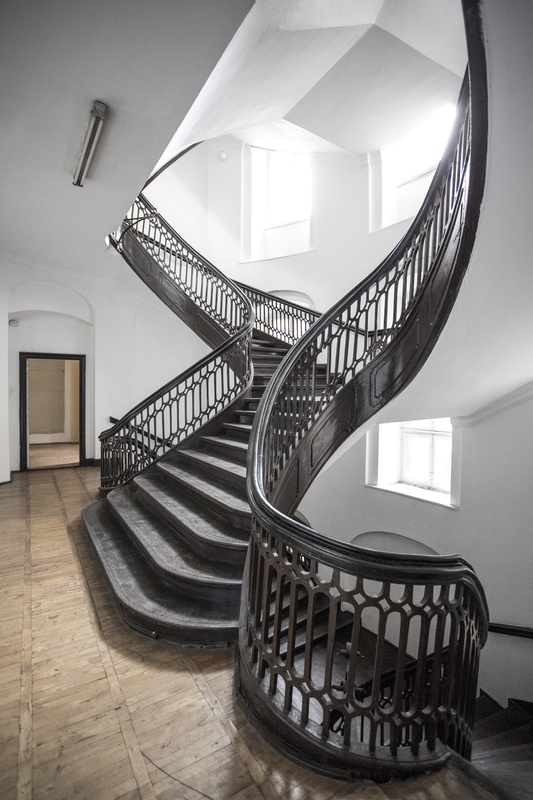 It also houses management offices, Library admnistration, and historic exhibition rooms open to public. 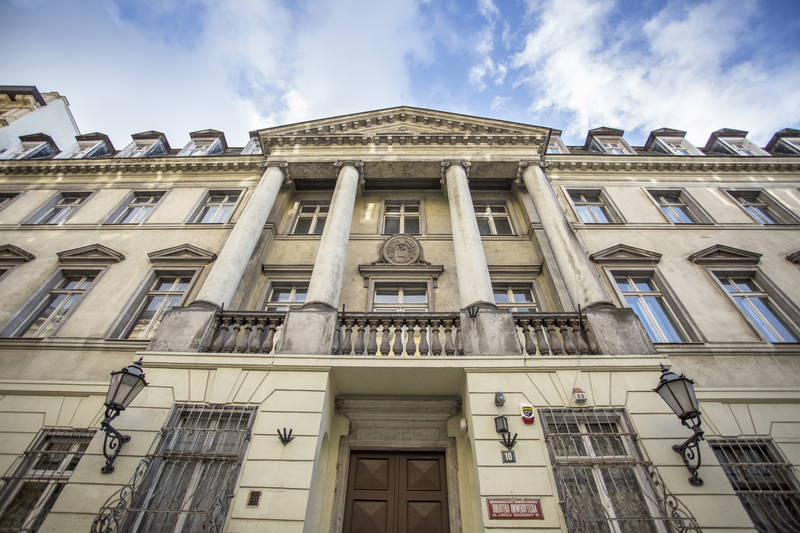 Today this 18th-century, architecturally striking historic building located in the very heart of the city, near Plac Solny and the Market Square, can become an impressive seat of a large company such as bank. 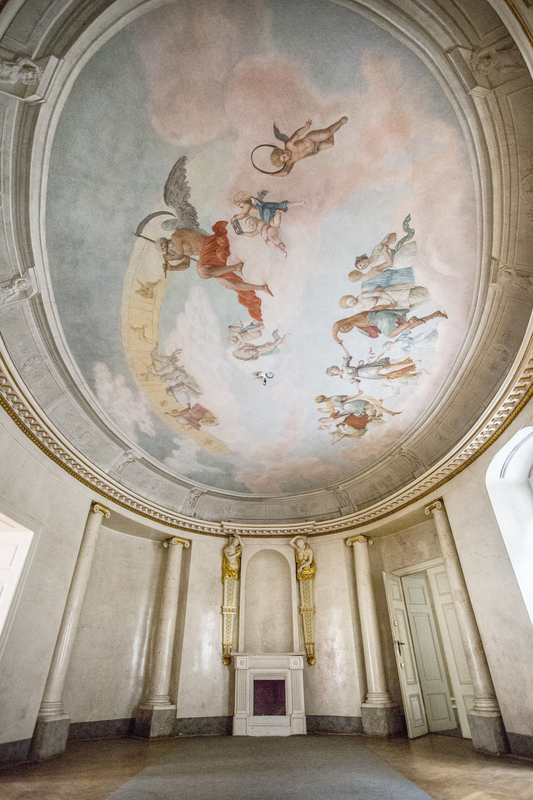 Beautiful classicist spaces may serve as hotel rooms with a lavish restaurant in richly decorated interiors. 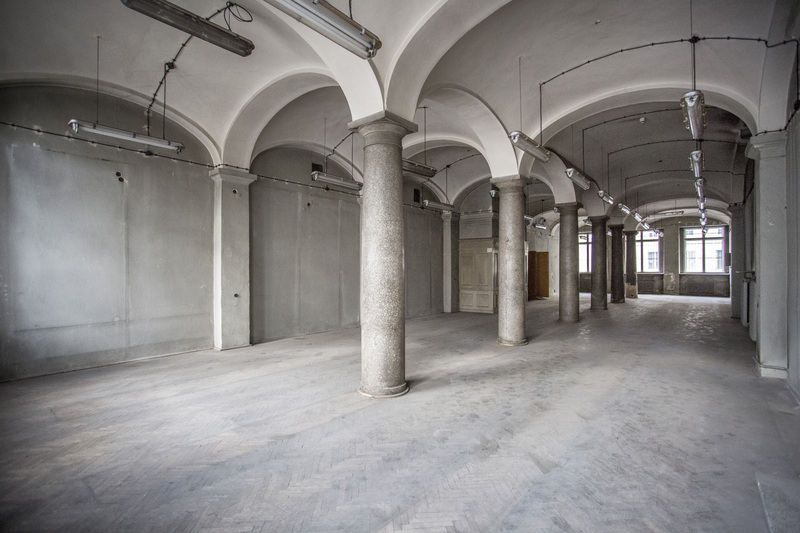 This historical palace may also be adapted for cultural activities – the premises can be turned into exhibition rooms.